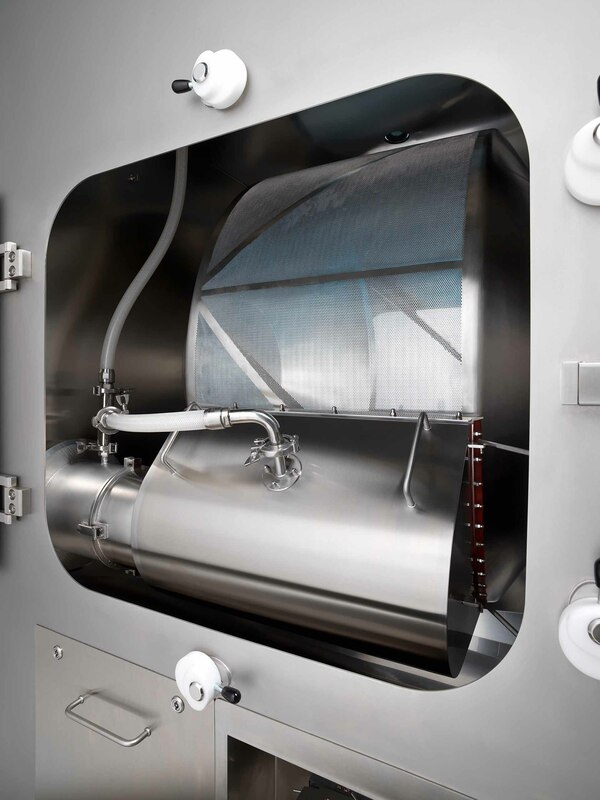 Designed to meet the requirements of the pharmaceutical and nutraceutical industry, EFFECTA is the straightforward solution to maximise efficiency in coating processes. The machine achieves excellent results ensuring hassle-free productivity. The effective answer for everyday coating. 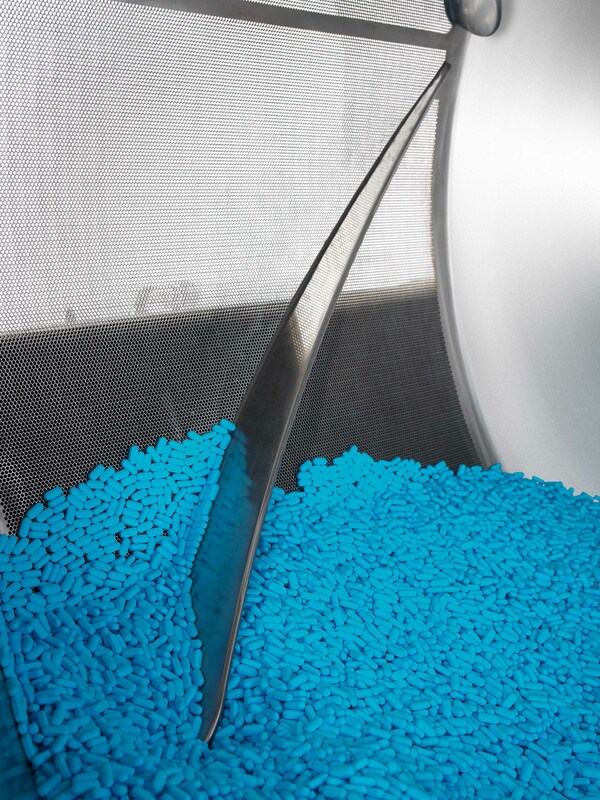 EFFECTA is a perforated coating pan for tablet film and sugar coating. High-grade components include a functionally shaped perforated drum and specially conceived baffles for effective mixing of the cores and uniform distribution of the sprayed coating dispersion. 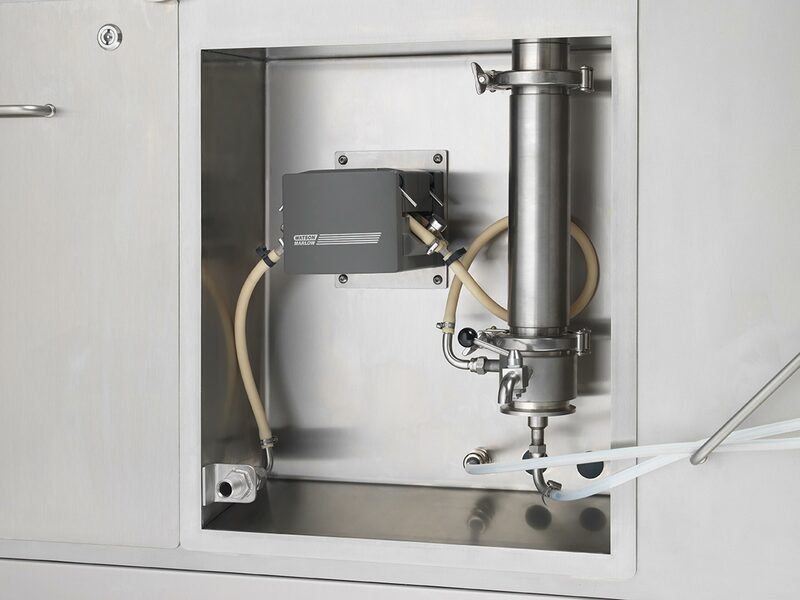 Switchable spray guns for film or sugar coating. Strategically positioned and dimensioned outlet air duct for optimal drying of the cores and energy saving. 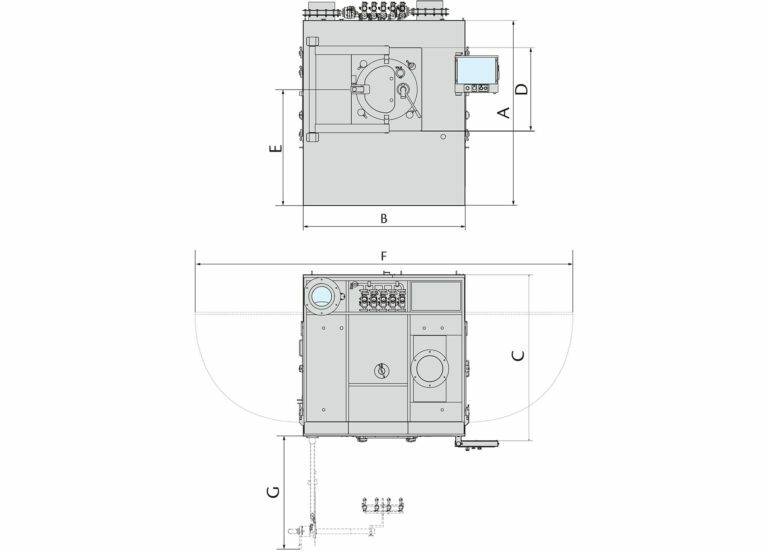 Dosing unit housed in the machine frame to save space within the production area. Easy inspection through the side doors. 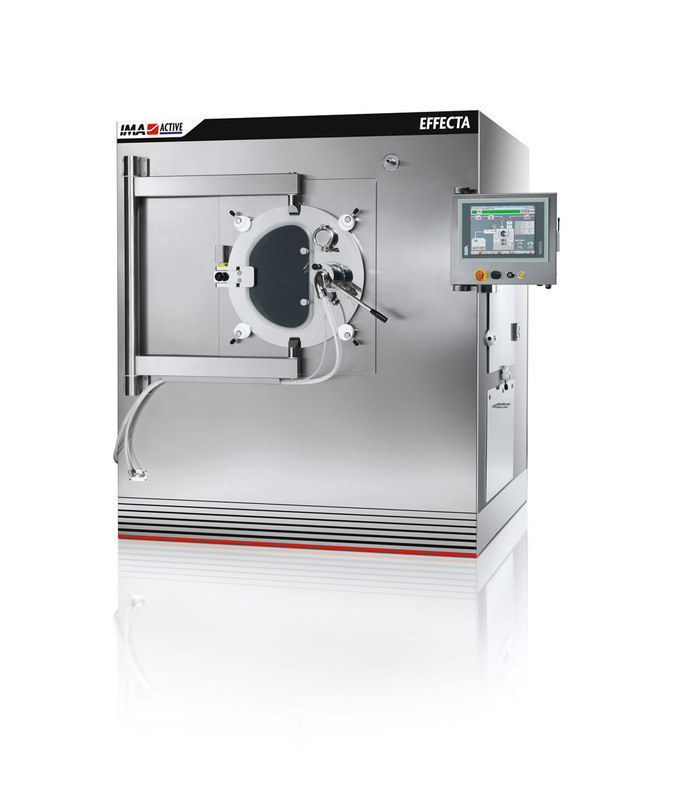 The washing system of EFFECTA consists of an optimised cleaning sequence divided into different steps to minimise water consumption and washing time. 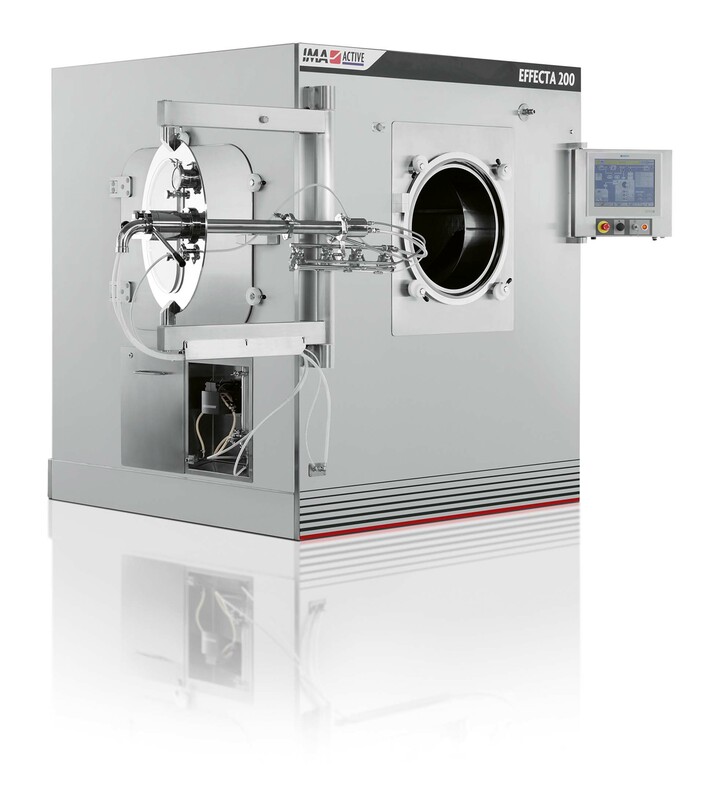 After water discharge, a drying phase is performed by using filtered process air.